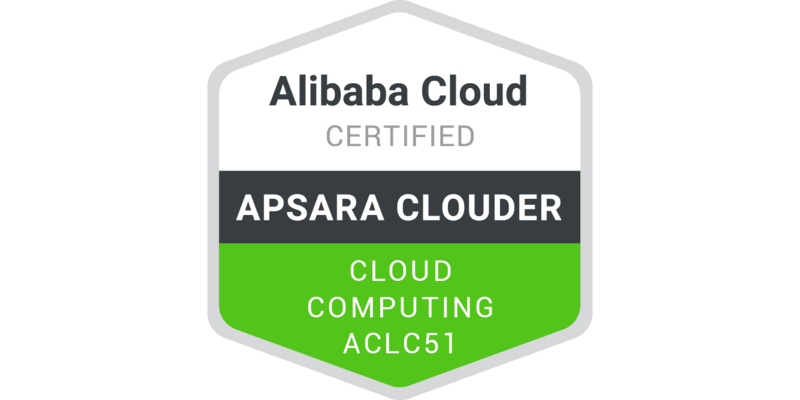 This course aims to help Alibaba Cloud users quickly understand Alibaba Cloud network products, so as to have the ability to select Alibaba Cloud Network services according to scenarios, to enable individual users or enterprise users to quickly understand cloud network technology. The course mainly focuses on the services of three parts: Cloud Network, Interconnected Cloud Network and Connection to Cloud Network. Each part is composed of specific Alibaba Cloud Network services. Through this course, you can understand the functions and usage scenarios of Alibaba Cloud Network products, and be able to use basic service functions.